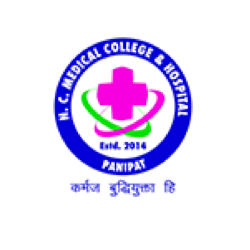 Checkout list of Top Medical Colleges in Haryana India. Planning to get into the medical profession is in itself a choice of courage and pride. Medicine deals with the lives of people; hence needs proper education and training. One cannot afford to compromise with the choice of college they are getting admitted in. To help you take a better decision, we present to you a list of Best Medical colleges in Haryana India. 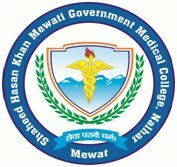 Find below the complete list of Medical Colleges in Haryana India with complete information on Admission procedure, Fees, Courses & Seats, Ranking, Rating & Reviews and contact information. 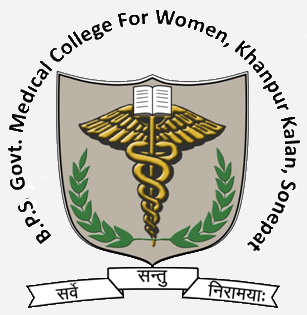 Find out list of best Medical colleges offering MBBS, Diploma and PG Courses in Haryana. 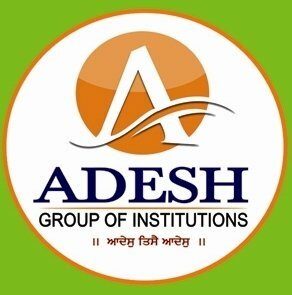 You can also explore top Government and Private Medical Colleges in Haryana India. 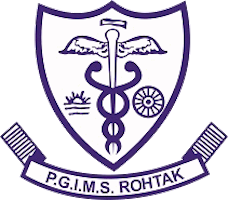 Click on the name of the Medical college for information on Admission, Fees, Courses, Seats, College Contact Details, Ranking Reviews and Ratings of Best Medical Colleges in Haryana India. Use search filters to find colleges based on the college type, affiliation, offering and courses.